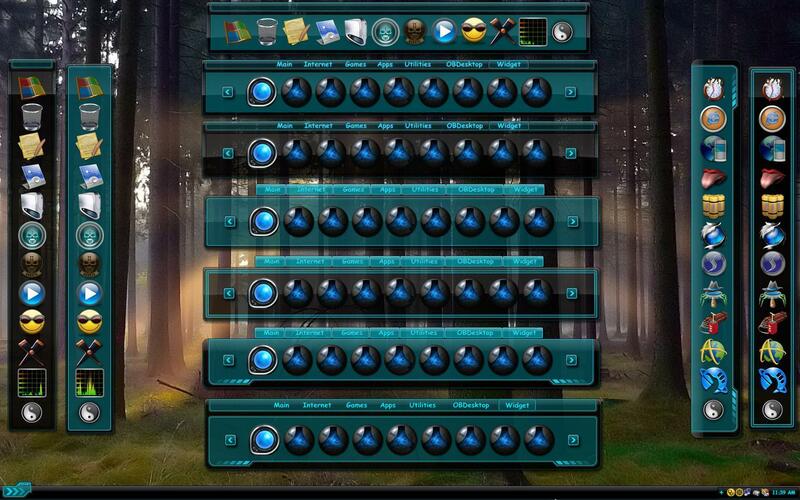 Here are 6 tabbed docks & 5 side docks (zoomer) for the excellent Sirus Link skin by Mike Bryant! Enjoy! Several years later and I'm still using this skin . Great job!